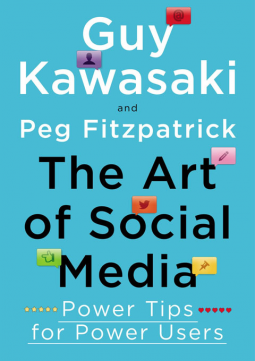 Guy Kawasaki and Peg Fitzpatrick have between them mastered all the social media tools you'll want to use. This book is a short, clear, practical presentation of what Facebook, LinkedIn, Twitter, Google+, and Pinterest are good for, and how you can use them. Social media platforms are also, of course, opportunities to make a fool of yourself before a public of a size almost unimaginable for the average person twenty years ago. 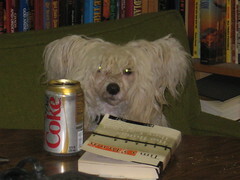 There are also helpful pointers here on how to avoid doing that. This includes guidance on the ways the different platforms are different. What's acceptable on Facebook isn't what is acceptable on LinkedIn, or Twitter, or Pinterest. Go hashtag-happy on Pinterest, but be more restrained on Twitter, for instance. You'll find guidance on how to present yourself effectively, both to potential future employers and to peers. I want to emphasize that this book is clear. You won't be left with useful-sounding platitudes but then find when you try to follow them that the specifics you need aren't there. The specifics are here, including visuals where that's helpful.